MS Construction maintains one very clear objective, not to be the biggest but to be the best. Building relationships based on trust between the company and our clients. We have successfully completed hundreds projects over the years for various clients, many of those being repeat customers. MS Construction employ only the finest craftsmen and professionals within the construction industry, all with nationally regonised qualifications. MS Electrical are a family run business with over 25 years experience and as a family business. Our priority is Customer Satisfaction as well as Customer Safety. We are an NIC EIC Approved Contractor (NIC EIC is the National Inspection Council for Electrical Installation Contractor. This guarantees all works carried out will be to the highest standard. Solar energy is both the cleanest and best kind of renewable energy. 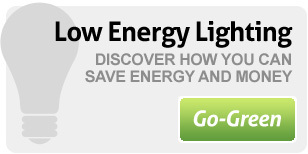 It is set to become the most widely used alternate power source, helping the fight against global warming. 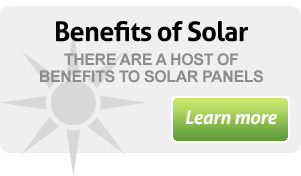 Solar energy has so many benefits. 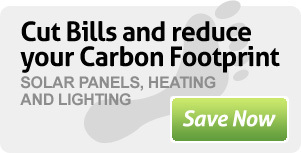 Save from £450 to £1200 pounds per year on your electricity bills by fitting solar panels to your home.